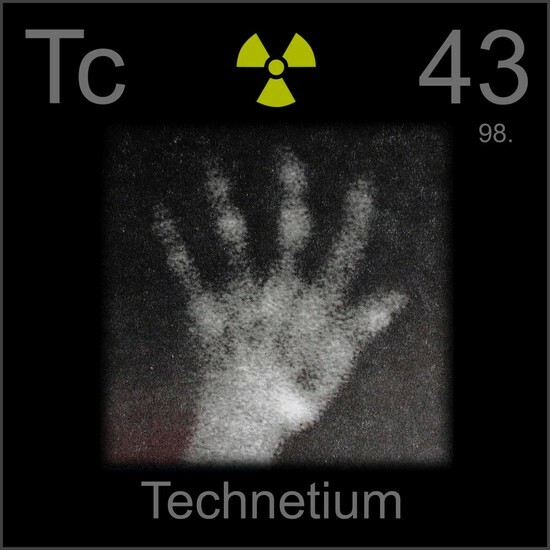 If you ever get an x-ray photograph, then you have been exposed to technetium. Technetium is the element that they use to make the x-ray radiation due to technetium being radioactive, but relatively controllable. Helmenstine, Ph.D. Anne Marie. "Periodic Table of the Elements." About.com Chemistry. N.p., n.d. Web. 13 Oct. 2015.